< The Namie Visual Archive presents original photographs by members of the Teach311.org community that may be used for teaching purposes. 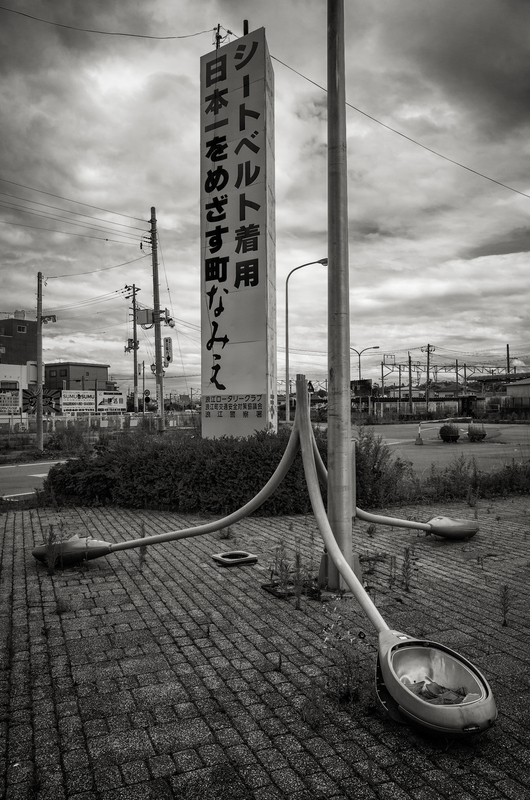 These images document the destruction and recovery in Japan following the 2011 Tōhoku earthquake and tsunami on March 11, 2011, and the Fukushima Daiichi nuclear disaster from 2011. Click here to view the archive.